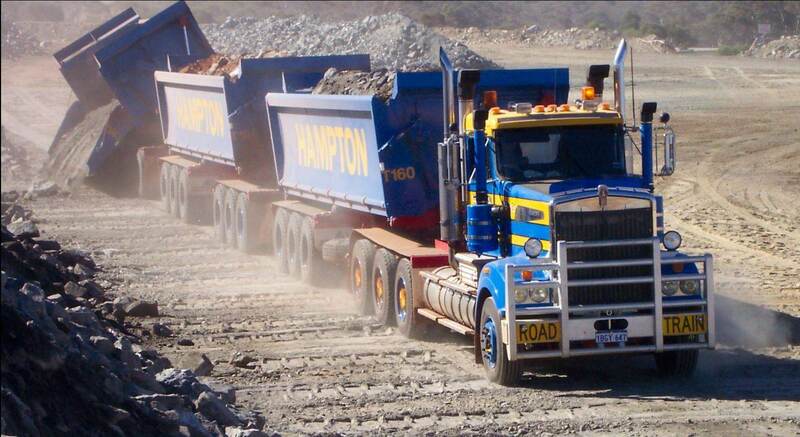 Hampton Transport Services (HTS) is a Goldfield’s owned and operated family company with its Head Office in Kalgoorlie-Boulder. 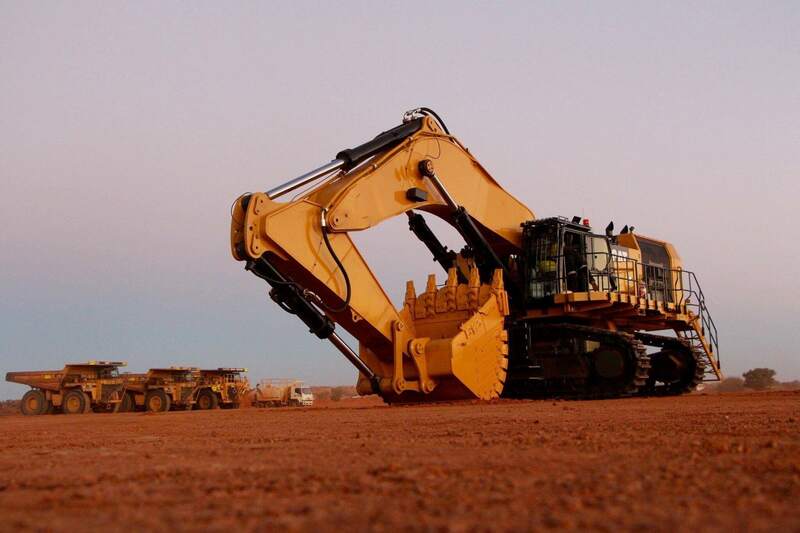 We are well versed in freight, ore haulage, earthmoving and ancillary operations in the Goldfields and other areas of Western Australia and the Northern Territory having operated in this business since 1977. We provide for customers throughout Australia with a diverse package of transport options. The company operates and maintains a modern fleet of Kenworth and Mack prime movers of various capacities and combinations, we cater for all transport services. Our core transport services include ore haulage, heavy haulage, freight, and potable water. Through our association with Road Trains Australia (RTA), we have depots located in Perth, northern Western Australia, the Northern Territory and Queensland. 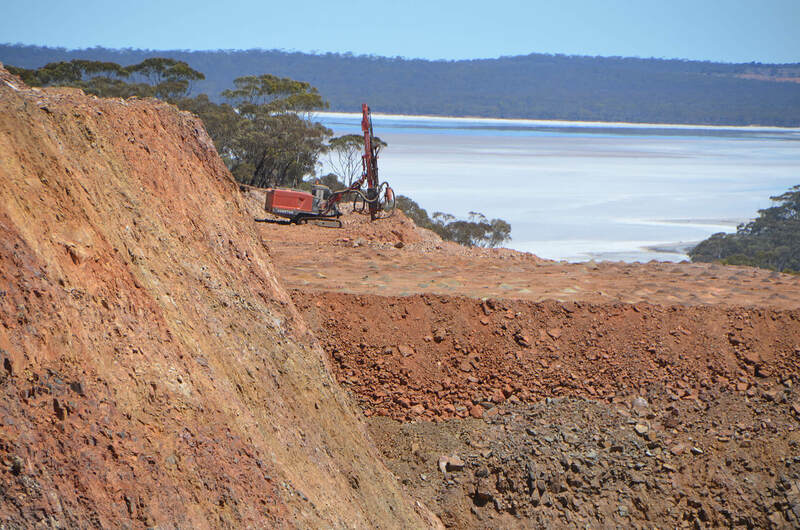 With our Head Office in Kalgoorlie-Boulder, Western Australia, HTS is placed to capitalise on their knowledge of and expertise in remote area transport. All company vehicles are operated and maintained to a high standard. Additionally, all prime movers are fully accredited with the Main Roads Department of Western Australia. 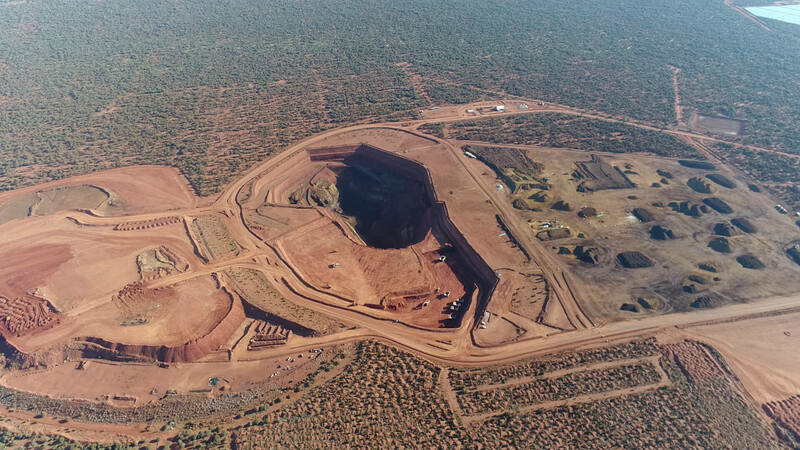 Since expanding into mining and civil, the company has built an excellent reputation for efficiency and productivity. We continue to look for new ways to perform in a way that is cost effective for our clients, while maintaining a flexible and safe work environment for employees. If you'd like to get in touch with our HR Department, enter your details and comments in the form below. If you want to, you can also send us your resumé. We will get in touch with you as soon as we have a suitable vacancy.